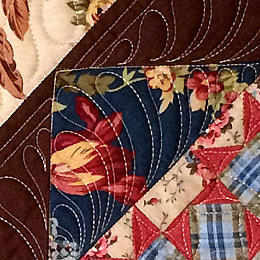 Welcome to The Quilting Place… Where Quilts Happen! 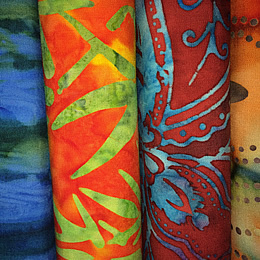 We carry shop-quality fabrics including flannel, minkee, and batiks. We also carry notions and books for all your quilting needs. We’ll give your quilt the professional touch it deserves. Looking for something elegant, fun, or a particular theme? We have you covered, and quickly too – our turnaround time is generally weeks, not months! 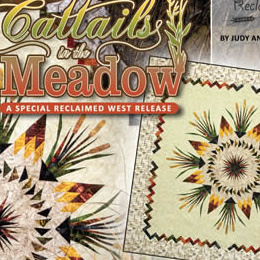 Our work has been published in books, magazines, and patterns.